The Biodiversity Alliance shall file a petition to Mr. John E. Scanlon, Secretary General of CITES in Geneva, Switzerland, for establishing zero quota for the African Pangolin species. Zero annual export quota has been established for the critically endangered Asian species whilst the African species still can be legally traded internationally, because they are listed on Appendix II of CITES. That has to be changed by introducing zero quota for the African Pangolin species as well. 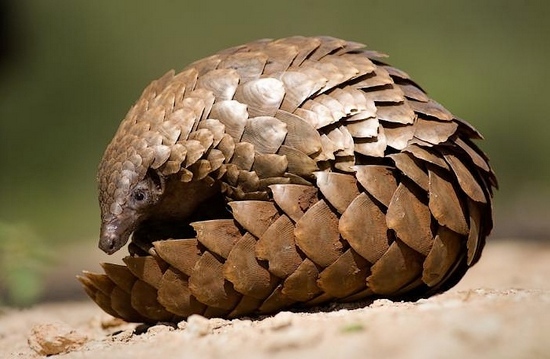 Major threats to Pangolins (cited from the IUCN Red List website): "The species is eaten as bush-meat to various extents across its range (e.g. South Africa, Zimbabwe, Namibia, Mozambique, Tanzania). Of greater threat is over-exploitation for body parts and scales which have superstitious value and are used for medicinal purposes. In Tanzania Temminck's Ground Pangolins are sometimes referred to as Bwana mganga ('the doctor') because every body part is believed to have some medicinal value (Wright 1954). Many East African people believe that burning pangolin scales keeps away lions (Kingdon 1971). Across their range the scales are widely believed to bring good luck and to bring rain, while smoke from burning scales is said to improve the health of cattle and cure persistent nose-bleeding. The isiZulu believe that seeing a Pangolin indicates that there will be a drought, and the only way to prevent the drought is by killing the animal (Kyle 2000). Scales are also used as talismans and in traditional dress (Kyle 2000, Manwa and Ndamba 2011). In Zimbabwe it is traditionally a good omen to catch and present Temminck's Ground Pangolins to a superior such as a local chief, and hundreds of individuals were captured and presented to the Zimbabwean president and other authority figures at the onset of majority rule in Zimbabwe (Coulson 1985, L. Hywood, pers. comm.)." Such practices seem to be similar to witch-hunting, exercised widely in Europe from 15th to 18th centuries. CITES (the Convention on International Trade in Endangered Species of Wild Fauna and Flora) is an international agreement between governments. 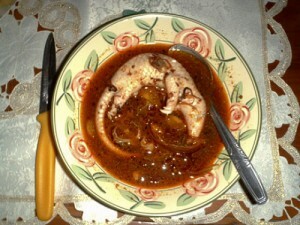 Its aim is to ensure that international trade in specimens of wild animals and plants does not threaten their survival. in your Inbox or spam folder within 5 minutes, please contact us! Brutal reasons behind extinction of Pangolins: Save the Pangolins!